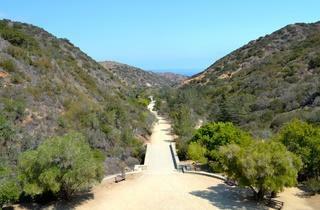 Leave the touristy bubble of Avalon behind on a 30-minute walk to the Wrigley Memorial. 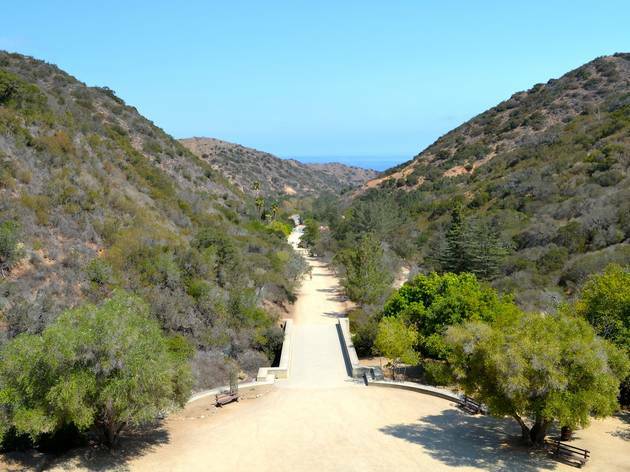 Pass by the golf courses and baseball fields (where the Chicago Cubs held spring training way back when) for a beautiful and rewarding view of the canyon and Avalon Bay. 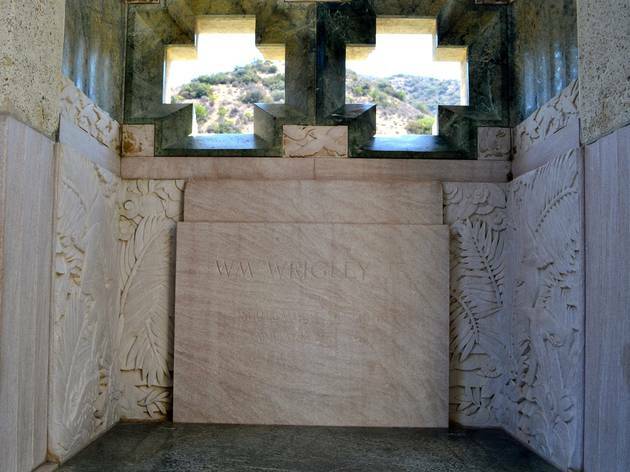 The monument is a tribute to William Wrigley Jr., who is responsible for much of what Catalina is today. 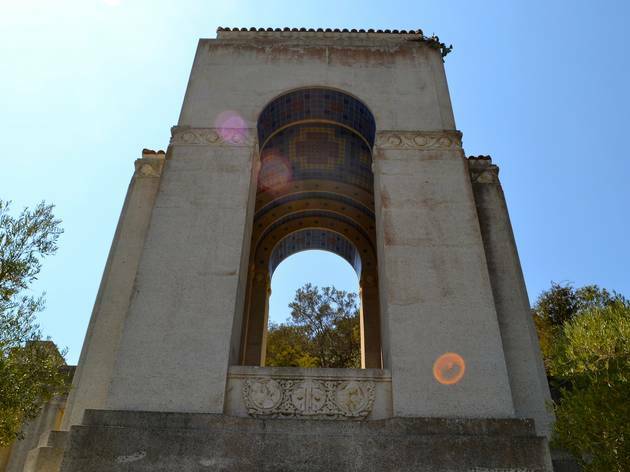 The beautiful handpainted tiles on the monument was made on Catalina Island—at a pottery factory that operated from 1927-37. 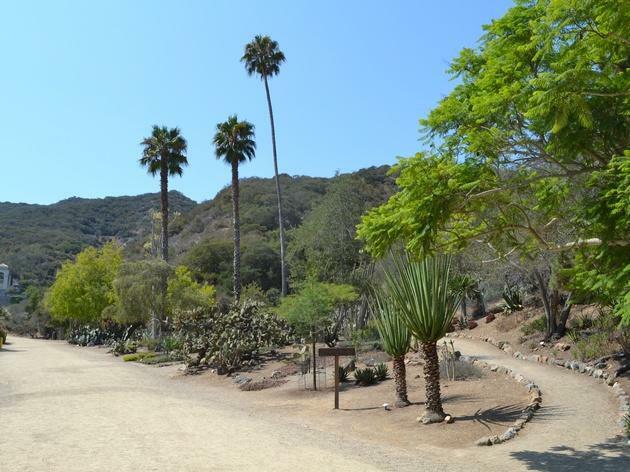 On your way to the memorial, admire the native landscaping in the botanical garden—most of the plants are only found on one or more of the Channel Islands. 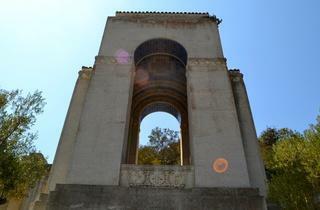 The memorial, built from 1933-34, used to be William Wrigley Jr.'s final resting place. 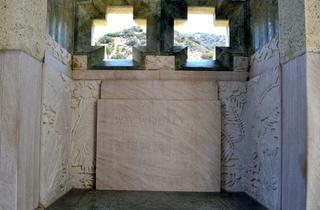 He's now buried in Pasadena. 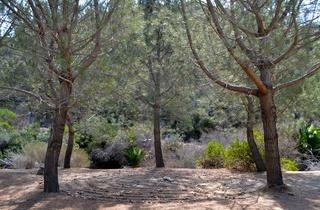 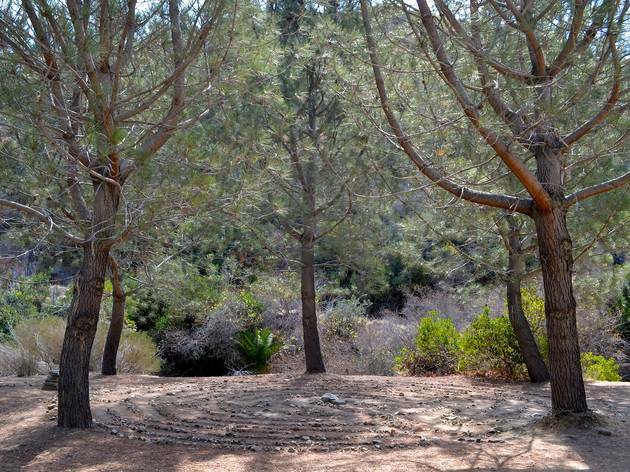 On your way there, check out the rock maze off the lefthand side of the road. 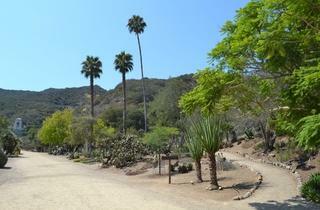 On your way back, stop by Will Richard's art studio or the Sandtrap for cheap (and delicious) tacos y cerveza.